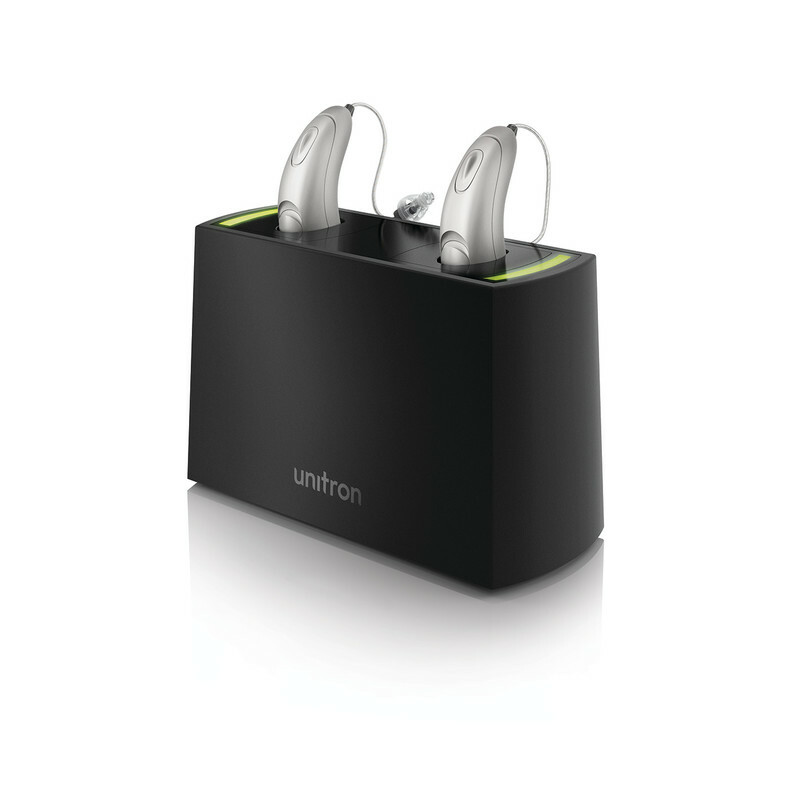 The Unitron Moxi All is the hearing aid without compromise. 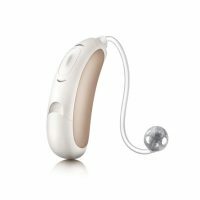 Boasting excellent performance in noisy environments, this is one of the first hearing aids that can stream directly to both iPhone and Android Phones. 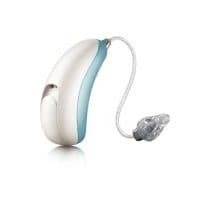 The Moxi All can also be used as “hands free” device, meaning that your mobile’s audio is transmitted through the hearing aid and it uses the hearing aids microphones to transmit your voice to your mobile phone. 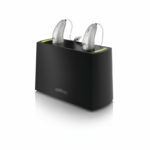 The Moxi All is rechargeable ready with the optional recharging kit, and unlike other manufacturers both the phone streaming and recharging kit is available across all technology levels. 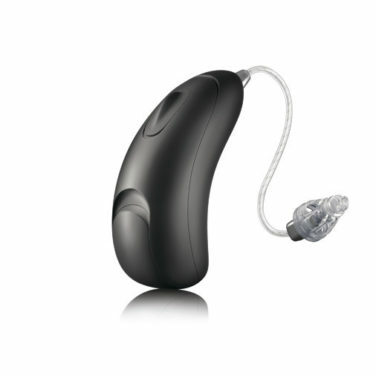 The Moxi all is suitable for a wide range of hearing loss and for those looking for a device that is discreet, convenient and great value for money. 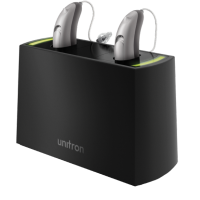 Unitron’s excellent Tempus platform automatically adjusts the program based on your listening environment for ease of use which means you get a seamless and natural listening experience.